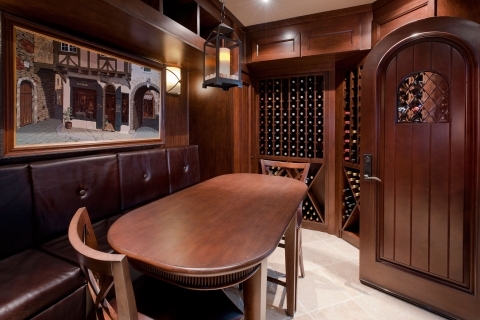 For the serious collector with space to spare, a custom wine tasting room is the next step beyond a wine cellar. A wine tasting room denotes a certain commitment to collecting and an unmistakable passion for wine. In addition to storing and displaying your portfolio, a tasting room invites visitors to linger and savor your collection. Whether hosting an in-home tasting party or simply inviting an honored guest to sample your reserves, a home tasting room is the perfect place to entertain. We use every resource available to craft unique and intricate wine cellars and wine tasting rooms that express your individual style and display your distinctive tastes. Turns stiles, custom wine racks and shelving, drawers, and other innovative elements ensure every inch of the allotted space displays your collection to its full advantage. Seating and custom tasting tables designed exclusively for your cellar allow you to immerse yourself in the tasting experience, surrounded by your entire collection. 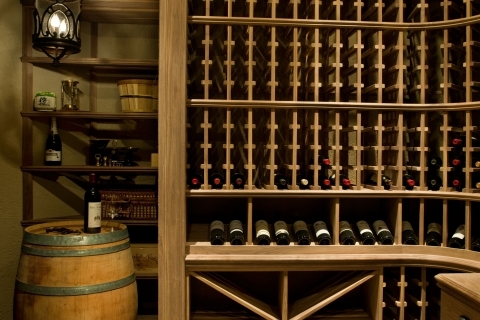 The best wines start with the best grapes, and the best wine cellars start with the best hardwoods available. 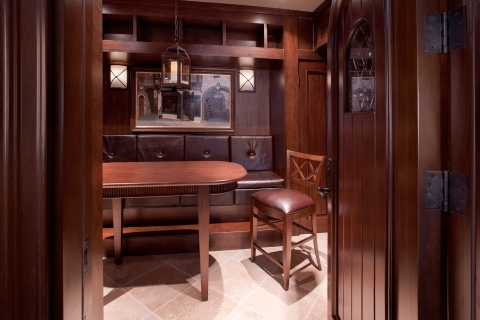 Specializing in American Walnut, Glenview Haus creates custom wine tasting rooms that maintain their beauty over time. 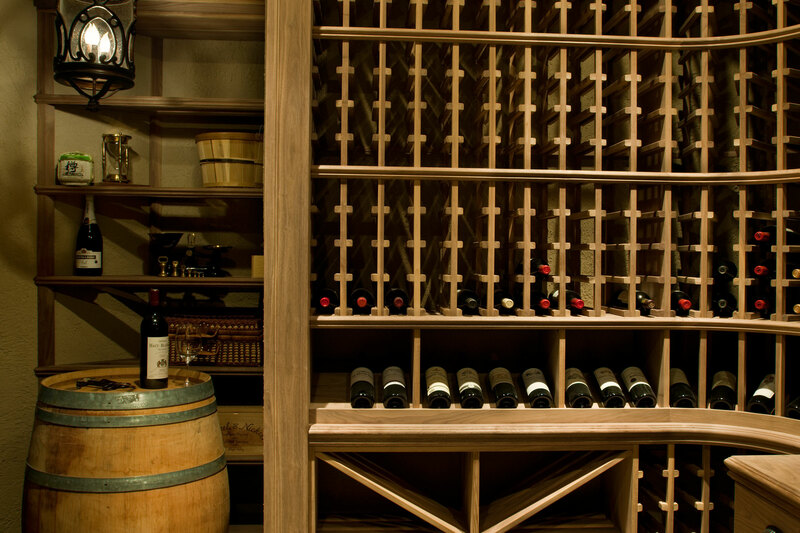 Our wine cellars age gracefully, just like your wine. With styles ranging from traditional to contemporary, our wine tasting room design team in Chicago will create the perfect tasting room for you or your client. Looking for inspiration? 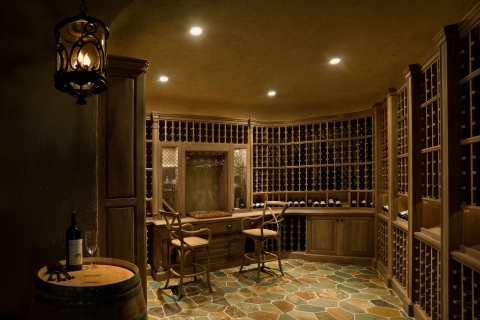 Explore our gallery to get a taste of the countless options and styles available for custom wine cellar tasting rooms in homes and hospitality settings. Glenview Haus offers unparalleled quality, flawless architectural design services, and seamless construction. 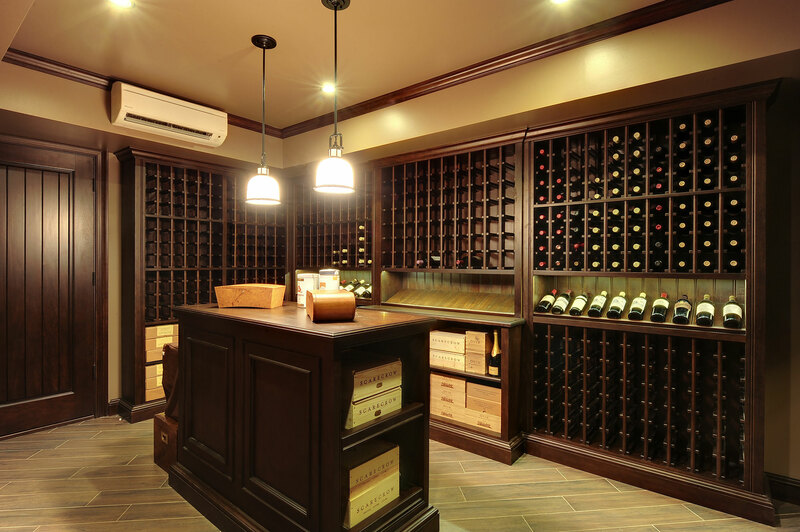 Experience one of our state-of-the-art wine cellars at the Glenview Haus showroom in River North. Walk through and see the finely crafted, custom-built exhibit designed to inspire you to create the cellar of your dreams.